Help a little panda meet his dream partner by launching him out of cannons in Big Pixel Studios' physics puzzler, Land-a Panda. 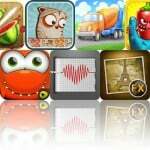 We also have a match-three game that allows you to use your skills to build an aquarium, and an app that allows you to transform your photos into abstract works of art. Meow Meow Happy Fight ($1.99 → Free, 61.6 MB): With a name like Meow Meow Happy Fight, you know this dual-stick shooter has got to be good. Enter the arena as any one of the 20 included characters and try to be the one at the top of the leaderboard when time expires. You're going to want to focus on grabbing power-ups in addition to hunting down your opponents since they will provide you with a temporary advantage. 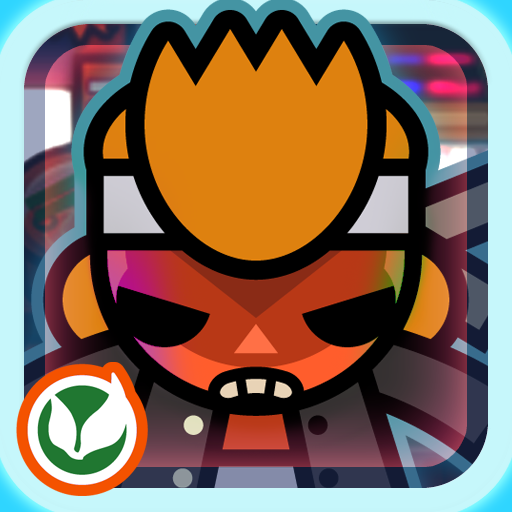 The game also includes 30 levels, 15 power-ups, and achievements and leaderboards via Game Center. 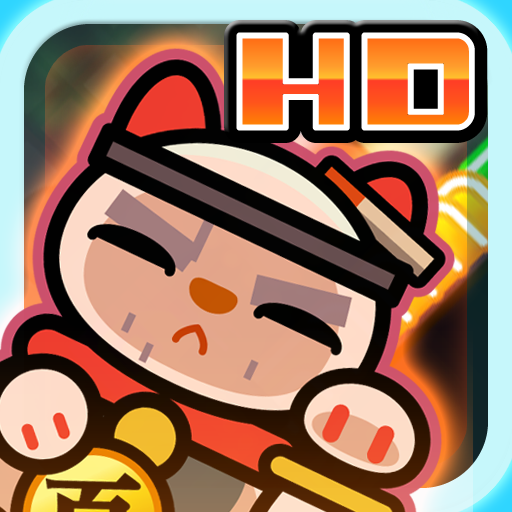 Meow Meow Happy Fight is available for free for a limited time. It has a 3.5-star rating with a total of 179 ratings. 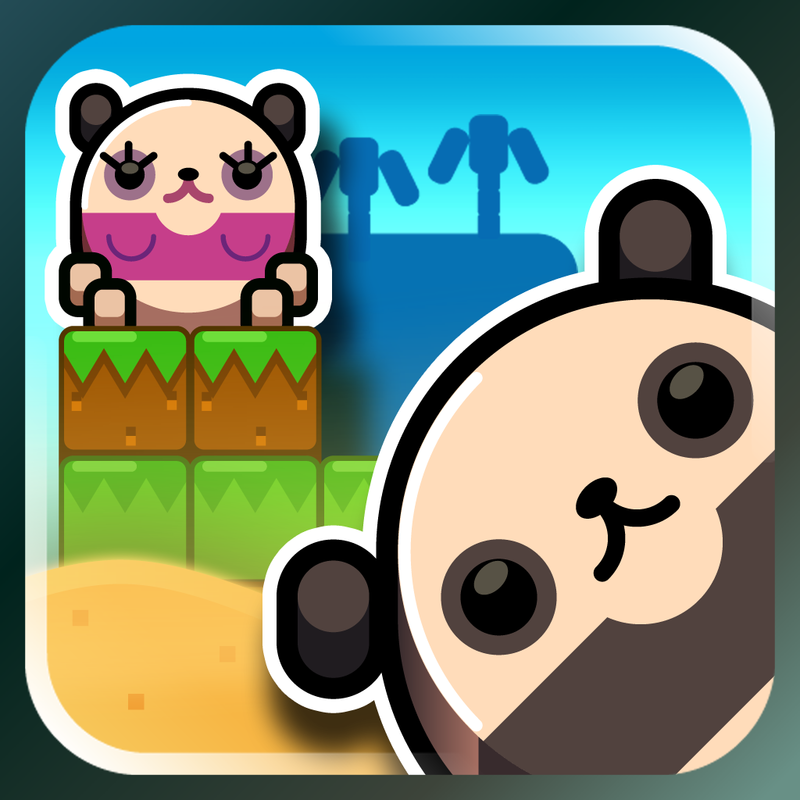 Land-a Panda ($0.99 → Free, 15.1 MB): Help a lonely panda named Yang Guang meet his dream partner in this physics-based puzzle game. Launch Yang Guang from stationary and moving cannons just by tapping on them. Try to get him safely from one side of the screen to the other by timing your shots. Collect the three coins in each level to impress his partner even more. The game includes seven worlds, 140 levels, all kinds of different obstacles, and achievements and leaderboards via Game Center. Land-a Panda is available for free for a limited time. It has a 4.5-star rating with a total of 789 ratings. VOT: Voice To-Dos - Jot with Voice ($1.99 → Free, 26.5 MB): Keep your eyes on the task in front of you by creating to-do lists with your voice with this productivity app. Just tap the large "VOT" button at the bottom of the screen to instantly start recording a to-do. When you're finished recording, you'll have the opportunity to assign an alert time. You can then add a title, priority, and note if you'd like. To-dos can be organized by date, manually, or by complete. The app also includes 19 alert tones to choose from, a calendar view, and an auto-stop record option. 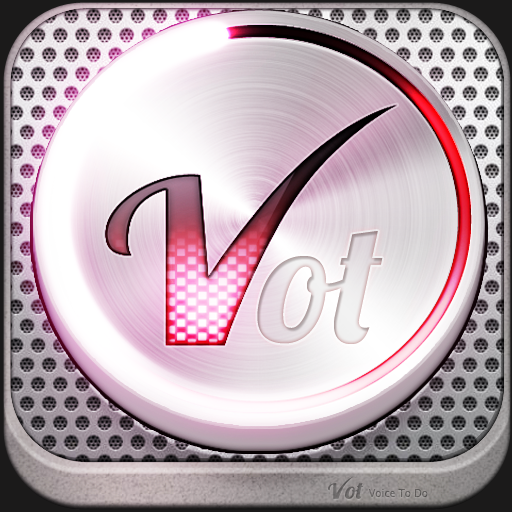 VOT: Voice To-Dos - Jot with Voice is available for free for a limited time. It has a 4.5-star rating with a total of 10 ratings. 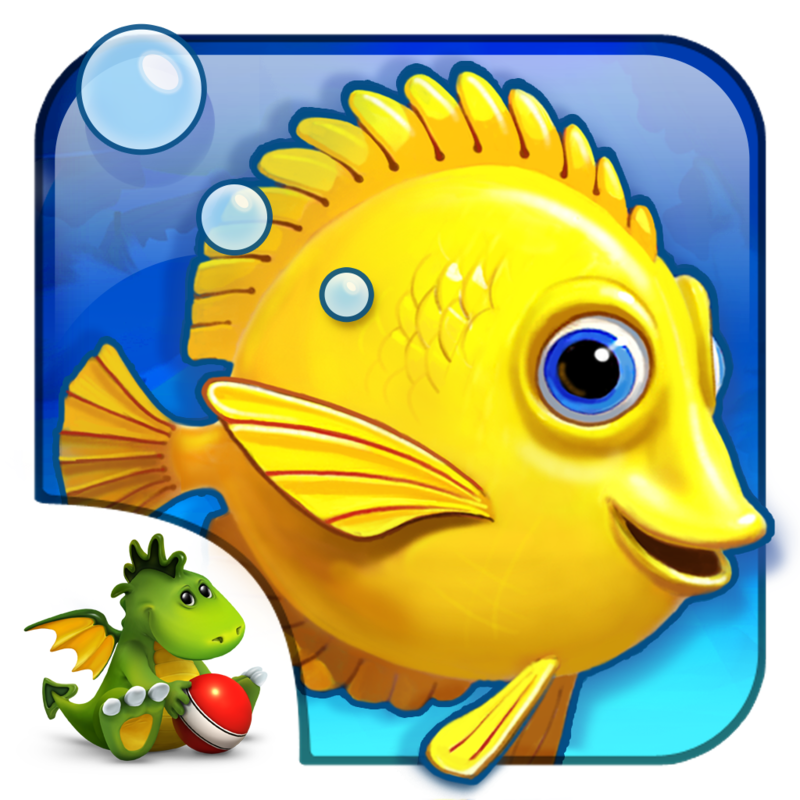 Fishdom (Premium) ($2.99 → Free, 109.8 MB): Put your match-three skills to good use by building an underwater environment in this casual game. Each of the 130 levels requires you to remove a specific number of tiles before time expires. If and when you do, you'll earn stacks of gold coins. Those coins can be used to populate and decorate your very own virtual aquarium! Fishdom (Premium) is available for free for a limited time. It has a 4.5-star rating with a total of 10 ratings. 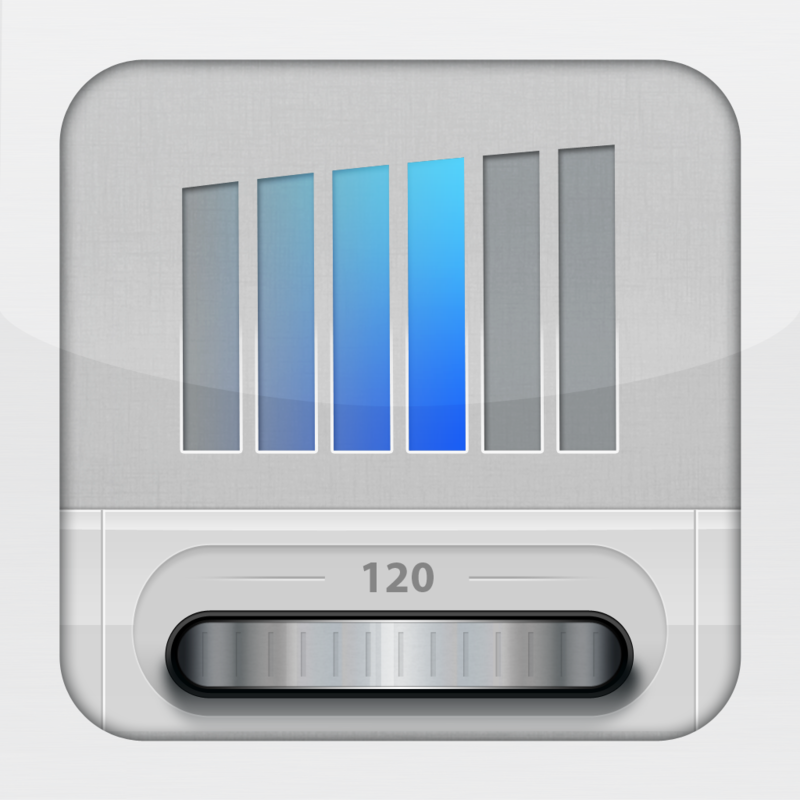 Metronome+ ($1.99 → Free, 32.2 MB): Maintain a constant tempo with this sleek metronome app. It features a large tempo scroll wheel that allows you to change the BPM to anywhere from 30 to 300. You can also fine tune the tempo by tapping the buttons on each side of the wheel. If that's still not enough options, you can always create your own tempo by tapping on the screen. The app includes loads of accents, subdivisions, meters, and sound sets as well. Metronome+ was recently updated with four additional modes, which can be accessed by swiping left and right on the screen. The modes are available in limited form, but you can unlock their full potential via in-app purchase. Metronome+ is available for free for a limited time. It has a 4.5-star rating with a total of 324 ratings. 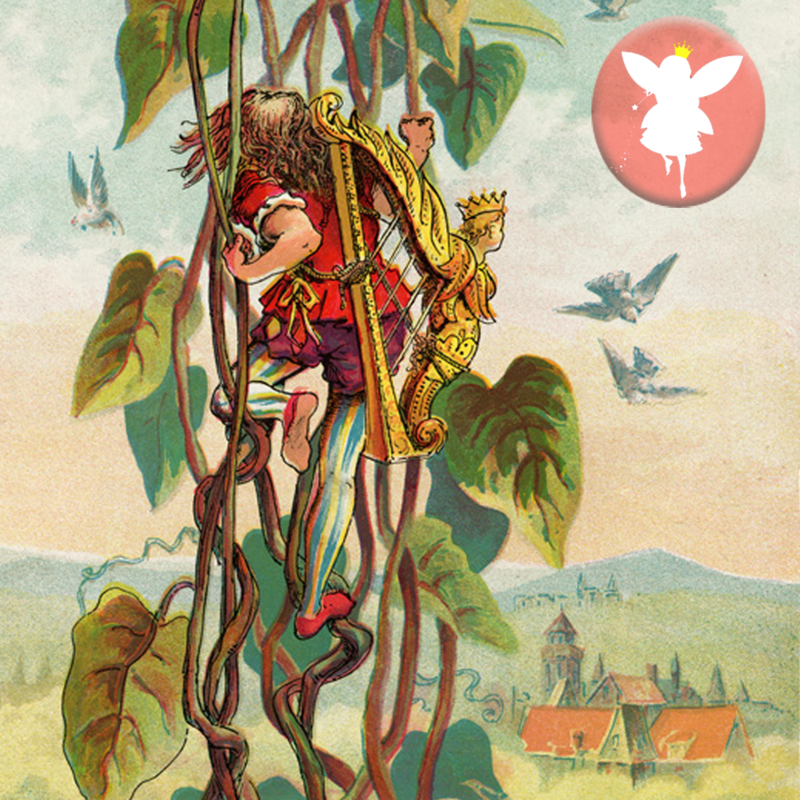 Jack And The Beanstalk by Fairytale Studios ($2.99 → Free, 39.9 MB): Enjoy the classic tale of Jack and the Beanstalk with this interactive storybook app. It features 17 highly interactive and beautifully illustrated pages. Just tap or tilt and watch what happens! You're able to enjoy the story on your own or you can follow along with the narration. The app was designed for children three years of age or older, but it can be enjoyed by basically anyone who's young at heart. Jack And The Beanstalk by Fairytale Studios is available for free for a limited time. It has a 4.5-star rating with a total of 9 ratings. Prancing Dancing Lily ($1.99 → Free, 91.6 MB): Follow Lily, an Ayrshire cow who loves to prance and dance, as she travels the world to discover herself and earn acceptance among her herd. 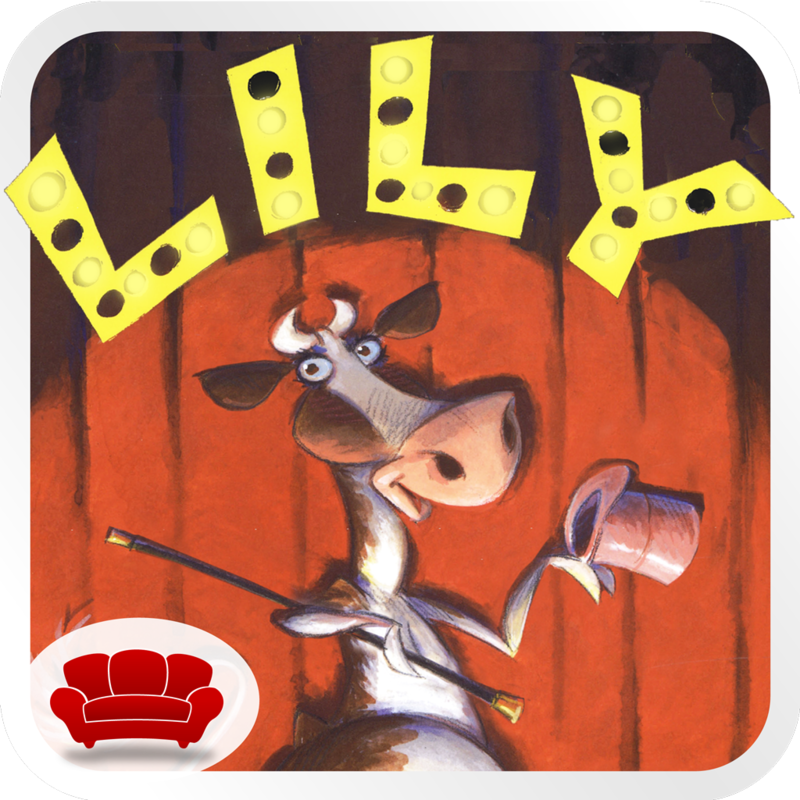 The app includes 25 interactive pages that help tell Lily's unique story. You're able to read all on your own or follow along with the narration. The app also includes three jigsaw puzzles to put together, which are made up of scenes pulled from the story. Prancing Dancing Lily is available for free today only (04/12). It has a 5-star rating with a total of 9 ratings. XnShape is available for free for a limited time. It has a 4.5-star rating with a total of 41 ratings. 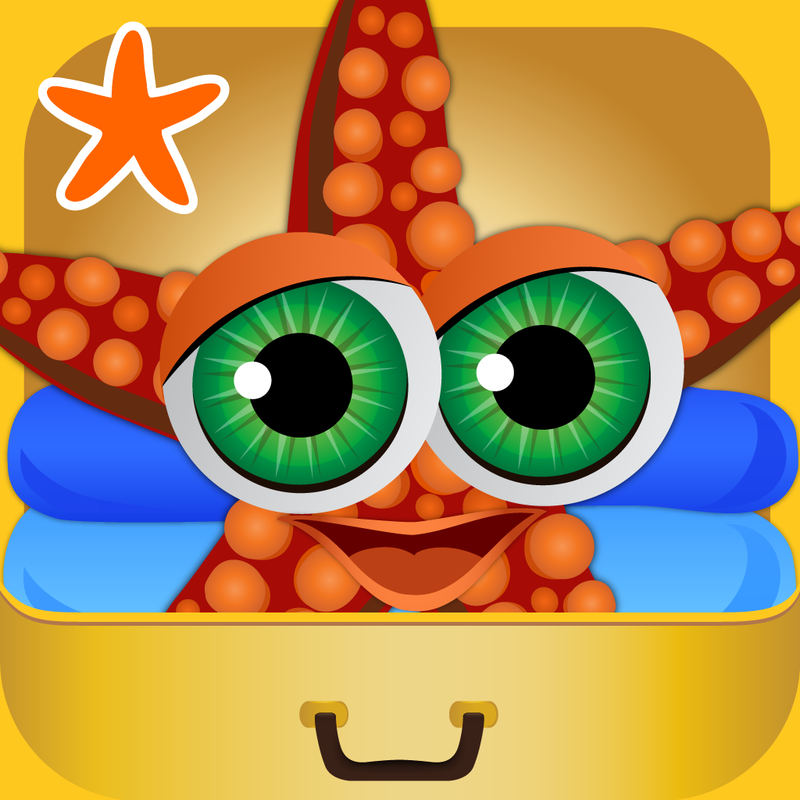 Smart Fish: Frequent Flyer - Teach Kids about Airplane Travel ($2.99 → Free, 73.2 MB): This interactive educational app will help familiarize your child with the process of traveling by air. They get to take part in every step, including packing, going through security, and boarding the plane. Your child will also get to learn about famous landmarks along the way. The app includes 12 avatars to choose from, 13 landmarks, and loads of suitcase designs to choose from. Smart Fish: Frequent Flyer - Teach Kids about Airplane Travel is available for free today only (04/12). It has a 5-star rating with a total of 8 ratings. 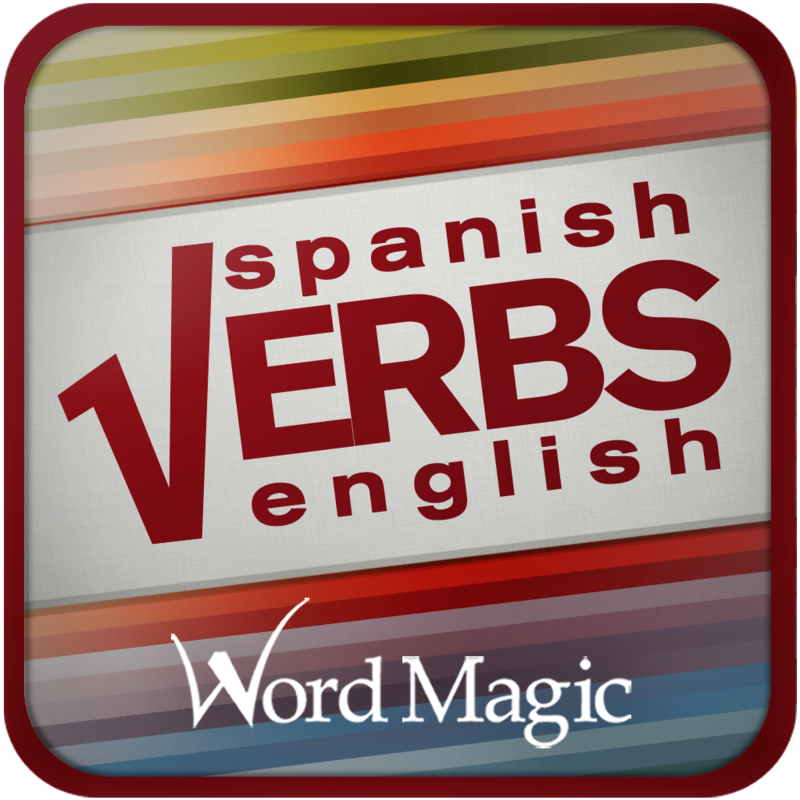 English-Spanish Verb Conjugator ($1.99 → Free, 22.1 MB): This pocket assistant allows you to conjugate verbs in Spanish anytime, anywhere. It features an offline database of more than 9,000 Spanish verbs and 7,000 English verbs with meanings. It's able to handle up to 17 tenses, and is able to pronounce all of them for you in a male or female voice. The app also includes search, multiple themes to choose from, favorites, and the ability to share conjugations via email. English-Spanish Verb Conjugator is available for free for a limited time. It has a 4.5-star rating with a total of 6 ratings. 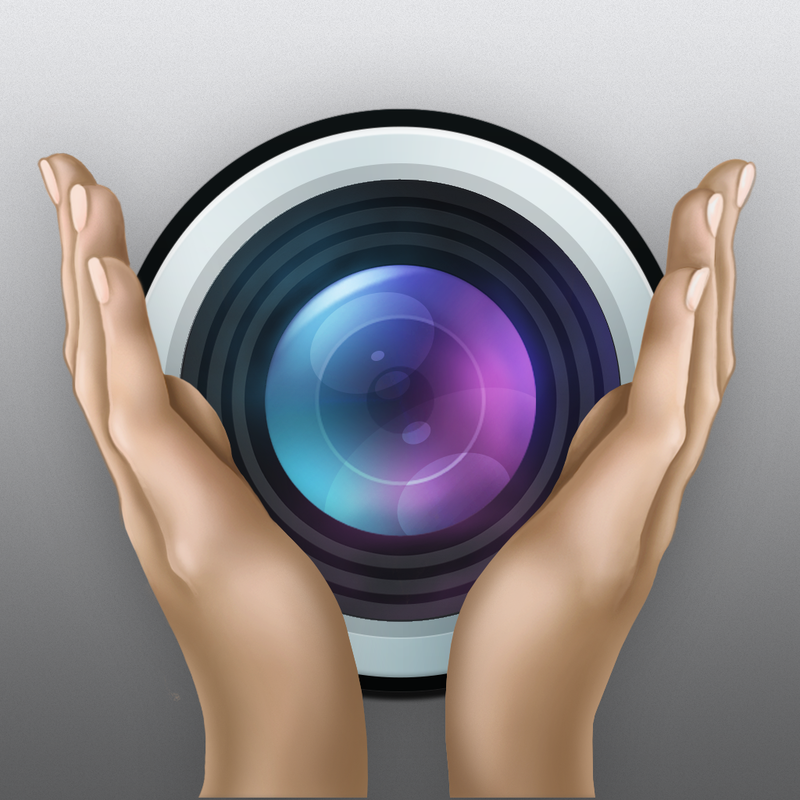 Snap Clap ($0.99 → Free, 3.6 MB): This camera app allows you to snap with a clap. It utilizes your iDevice's microphone to pick up that distinct sound your hands make when smashed together, so don't even consider trying to knock or snap your fingers. It just won't work. You're able to set a timer delay so the camera doesn't actually catch your hands clapping. The app also includes a grid option, editing tools, and the ability to share your photos via Facebook, Twitter, Tumblr, or email. 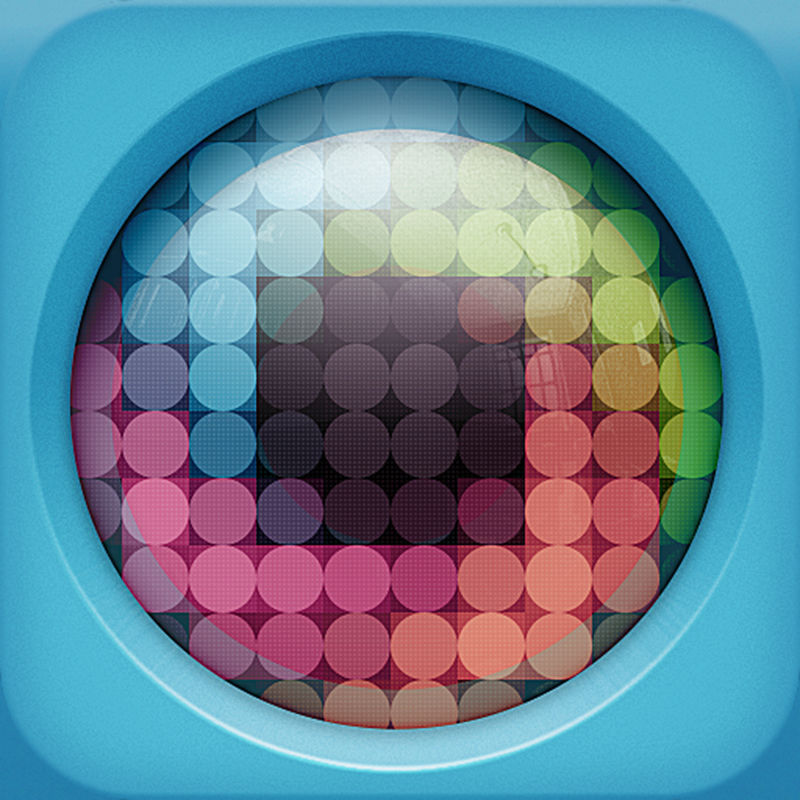 Snap Clap is available for free for a limited time. It has a 5-star rating with a total of 117 ratings. Billy's Gang Slot HD ($1.99 → Free, 66.3 MB): They say variety is the spice of life, but what that really means is you can never have enough slot machine games installed on your iPad. Billy's Gang Slot HD allows you to bet on up to 10 lines at a time, so you will truly feel like a high-roller from the 1930s. The game also features opportunities to win bonus spins and play multilevel mini-games. Billy's Gang Slot HD is available for free for a limited time. It has a 4-star rating with a total of 107 ratings. Meow Meow Happy Fight HD ($2.99 → Free, 71.7 MB): With a name like Meow Meow Happy Fight, you know this dual-stick shooter has got to be good. Enter the arena as any one of the 20 included characters and try to be the one at the top of the leaderboard when time expires. You're going to want to focus on grabbing power-ups in addition to hunting down your opponents since they will provide you with a temporary advantage. 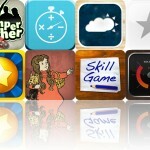 The game also includes 30 levels, 15 power-ups, and achievements and leaderboards via Game Center. 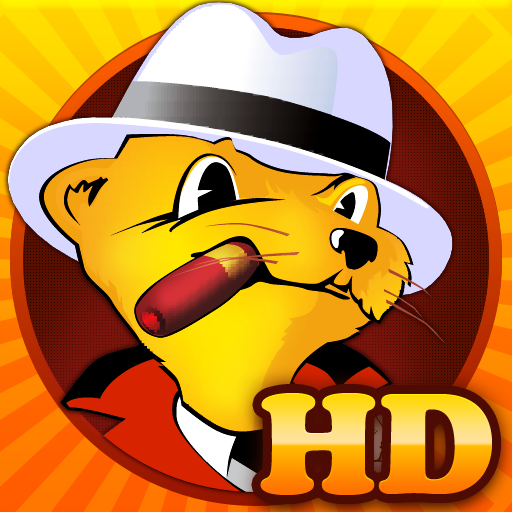 Meow Meow Happy Fight HD is available for free for a limited time. It has a 3.5-star rating with a total of 52 ratings. Land-a Panda HD ($1.99 → Free, 13.8 MB): Help a lonely panda named Yang Guang meet his dream partner in this physics-based puzzle game. Launch Yang Guang from stationary and moving cannons just by tapping on them. Try to get him safely from one side of the screen to the other by timing your shots. Collect the three coins in each level to impress his partner even more. The game includes seven worlds, 140 levels, all kinds of different obstacles, and achievements and leaderboards via Game Center. 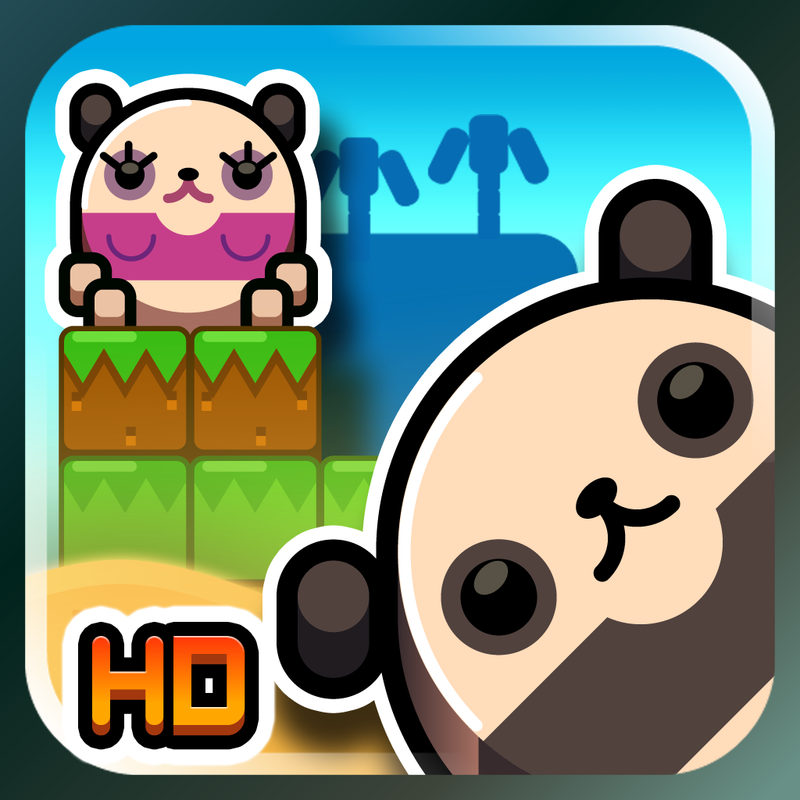 Land-a Panda HD is available for free for a limited time. It has a 4.5-star rating with a total of 133 ratings.